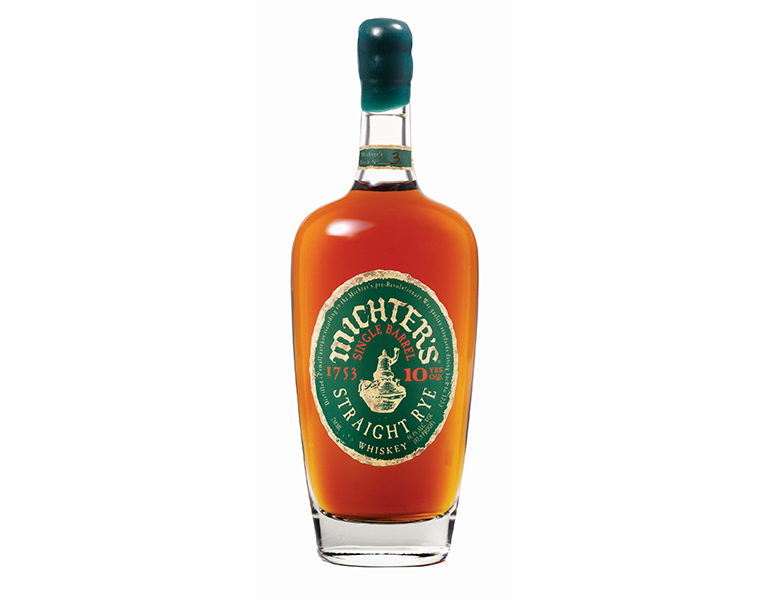 Michter’s is America’s first distilling company, dating back to 1753 when they started out making rye whiskey. 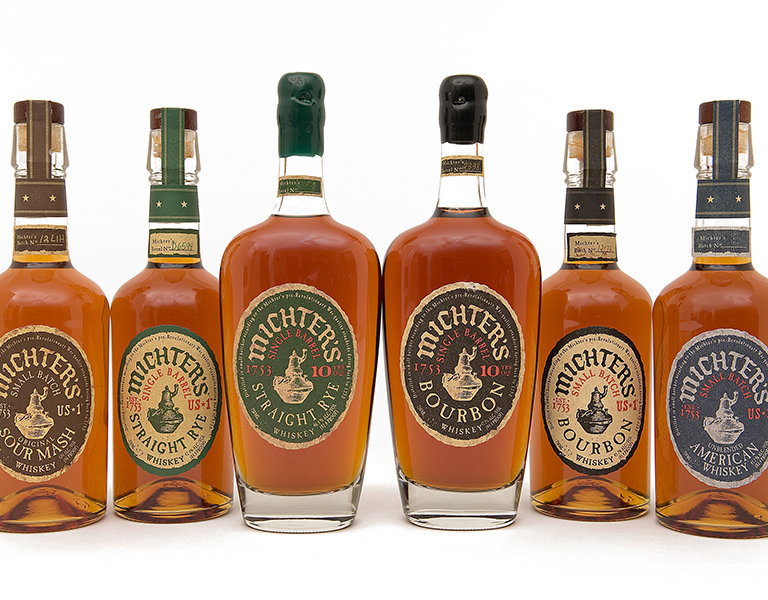 Master Distiller Willie Pratt has spent over 50 years in the whiskey industry, having spent 40 years at Brown-Forman before joining Michter’s. 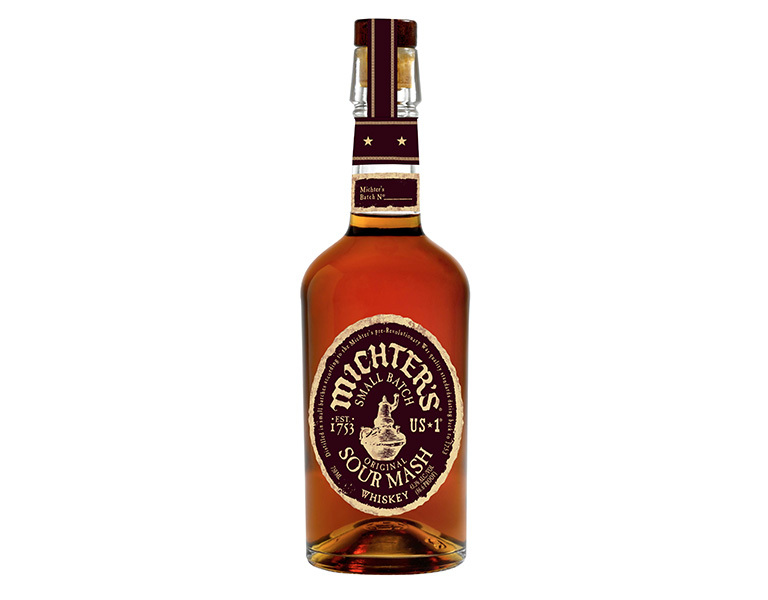 Distiller Pam Heilmann spent 15 years with Beam Global and worked directly with former master distiller Jerry Dalton. Her most recent role was Distillery manager of Booker Noe Distillery. 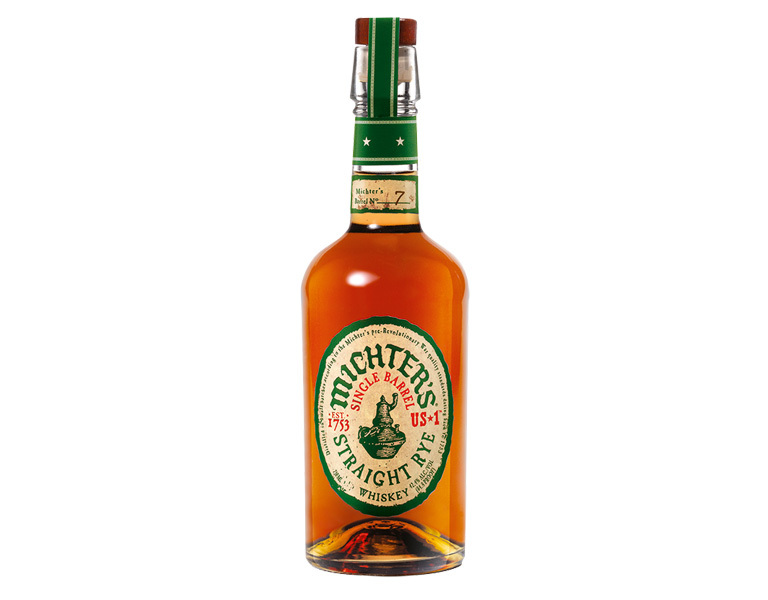 Wine Enthusiast magazine and F. Paul Pacult’s Spirit Journal both awarded Michter’s their highest ratings ever given to spirits. 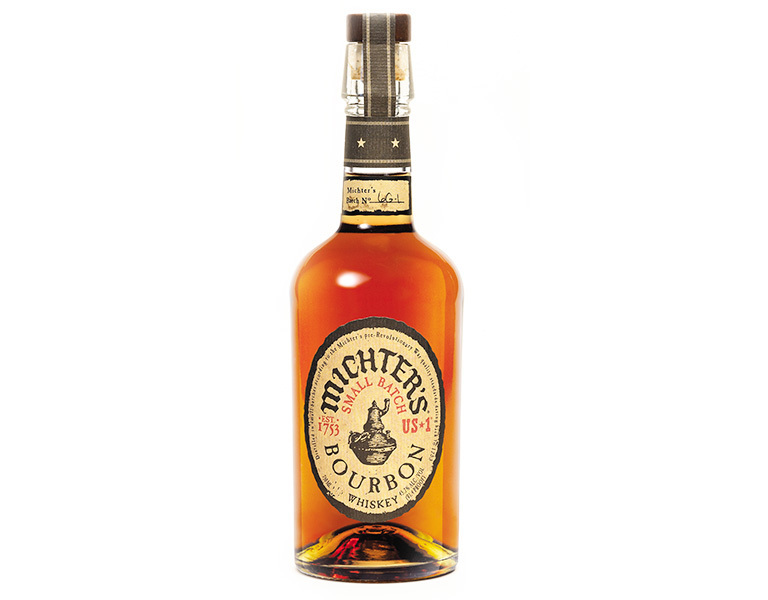 Robb Report’s “Best Of The Best” spirit of 2014. 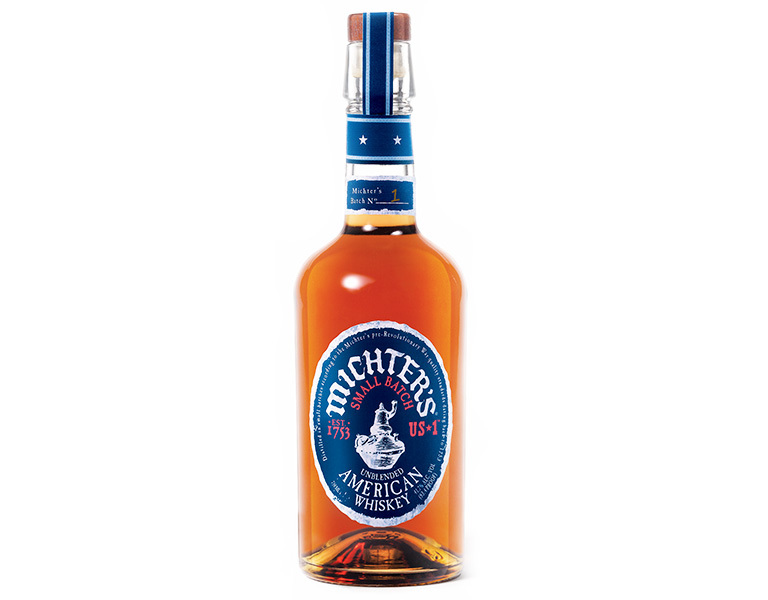 Wine Enthusiast magazine’s 2012 Distiller of the Year.